PogoConnect is planned to ship next month with pre-orders beginning on October 1st. This high-tech pressure sensitive pen will run you $79. I have been looking for a viable solution for taking handwritten notes and create sketches on an iPad and this looks like the most viable stylus-type of solution to come to market. I will provide more details when we take delivery of one in the coming weeks. In the meantime, check out Ten One Designs PogoConnect product page. FlipBook HD is the most powerful animation app available for iOS. Bring your doodles to life using either frame-to-frame animation or powerful keyframe animation with a set of tools designed from the ground up for the iPad. 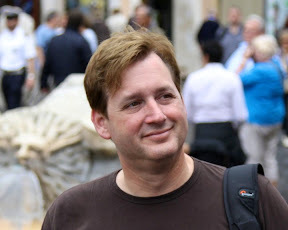 When you're done, email your movie to your friends or share them on flipbook.tv for the world to see. 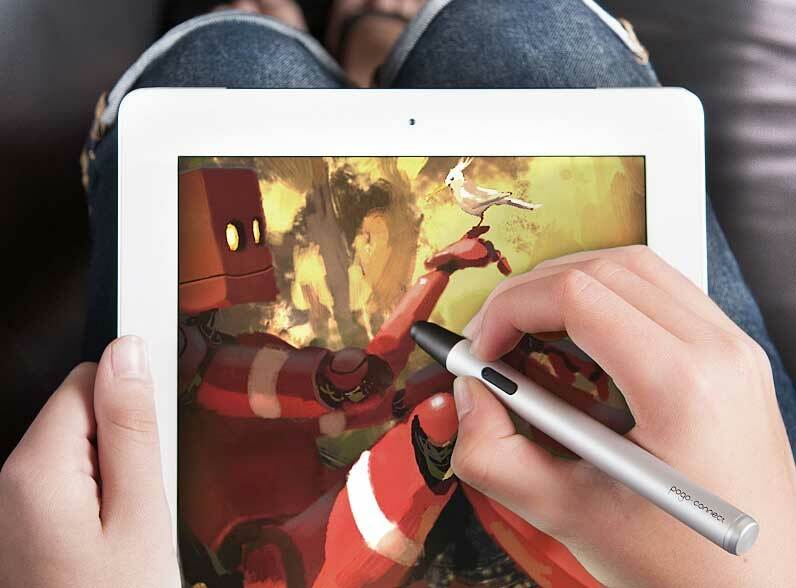 Procreate is the only studio-grade sketchbook for iPad®. 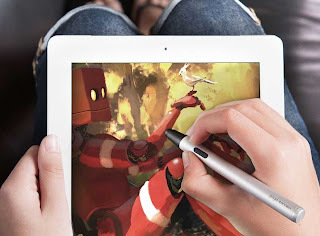 Packed with over 45 professional brushes, an incredible OpenGL painting engine and desktop quality features, Procreate is the smart choice for professional illustrators. Colors! is a simple yet robust painting application combining ease of use and powerful painting tools. Based on modern painting techniques originally developed for professional drawing tablets, Colors! is tailored for touch screen devices, and caters to everyone from serious artists to aimless doodlers. Whether you are looking for doing doodles, sketching or painting, Colors! is the perfect mobile sketchbook. Zen Brush is an app that allows you to easily enjoy the feeling of using an ink brush to write or to paint. It allows anyone to easily perform fluent strokes while not compromising on the fascinating texture of a real ink brush. Noteshelf is the handwriting note taker for the iPad that features super natural digital ink, a stunning UI and a comprehensive toolset that will increase the benefits of owning an iPad by leaps and bounds. GoodNotes is a simple iPad note-taking application for creating and sharing handwritten notes and PDF mark-up.